Japan is an ancient country, famous for the wisdom of its people. 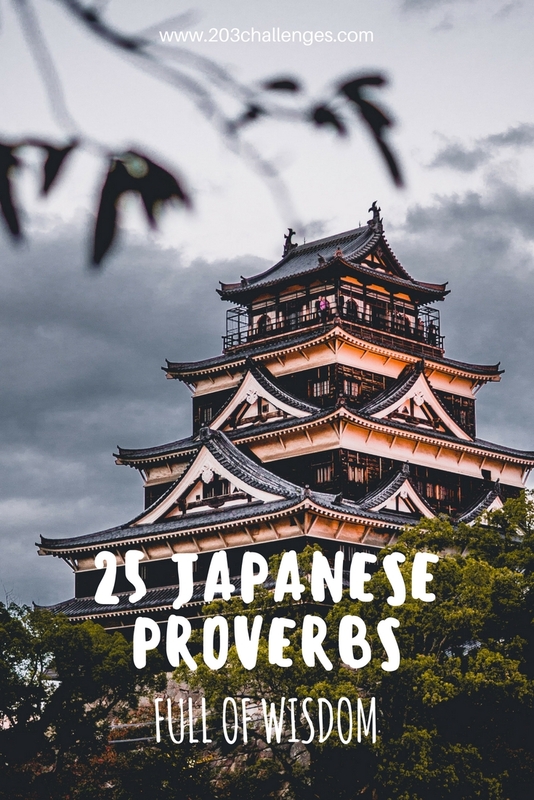 That is why everyone can find their own inspiration in Japanese proverbs. 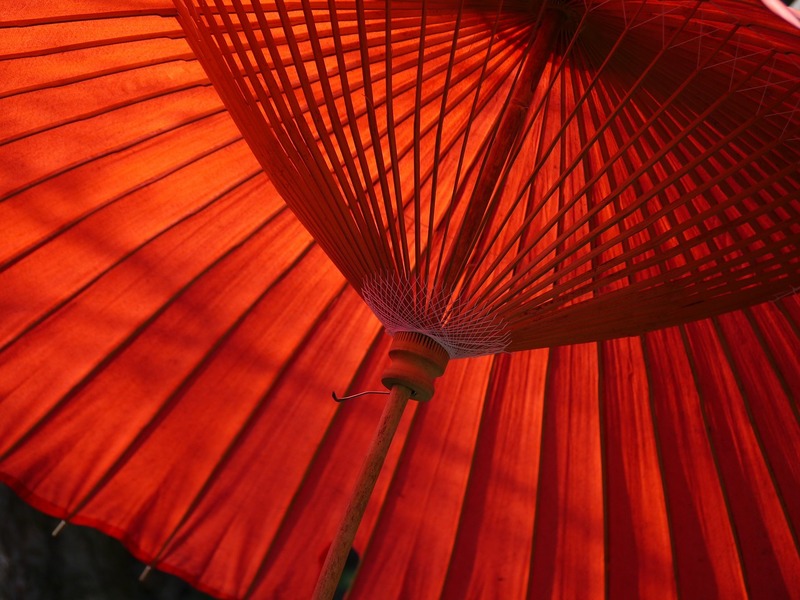 Here’s a selection of our favorite Japanese gems. 1. If you don’t enter into the tiger’s cave, you will never catch its cub. 2. Even monkeys fall out of trees. 3. The frog who lives in the well knows not of the big sea. 4. Water, once spilled, does not return to the salver. 6. 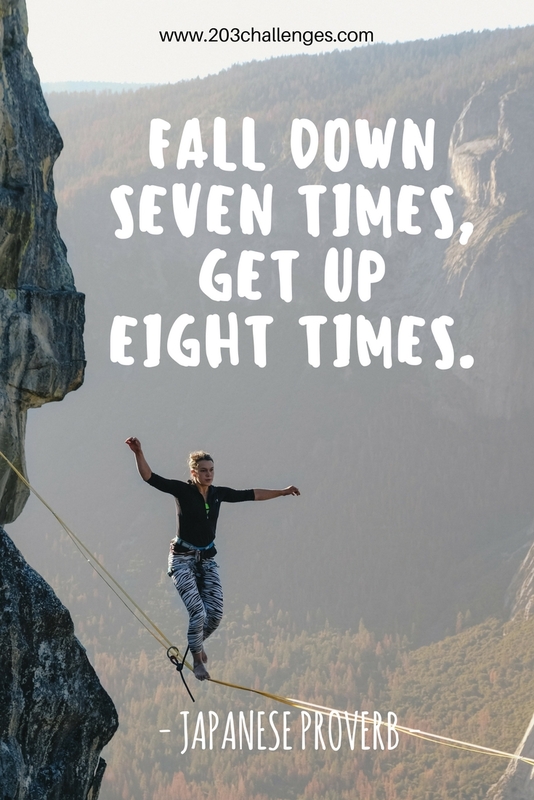 Fall down seven times, get up eight times. 7. Unless he dies, a fool may not be cured. 8. After rain the soil hardens. 9. Plan for tomorrow and the attic mouse shall mock you. 10. It is because of fools that wise men are able to stand out. 11. The wise man does not lose his path, the brave one does not grow fearful. 12. With the first glass, it is the man who sips the wine. With the second glass, it is the wine that sips the man. With the third glass, the wine drinks up the man. 13. 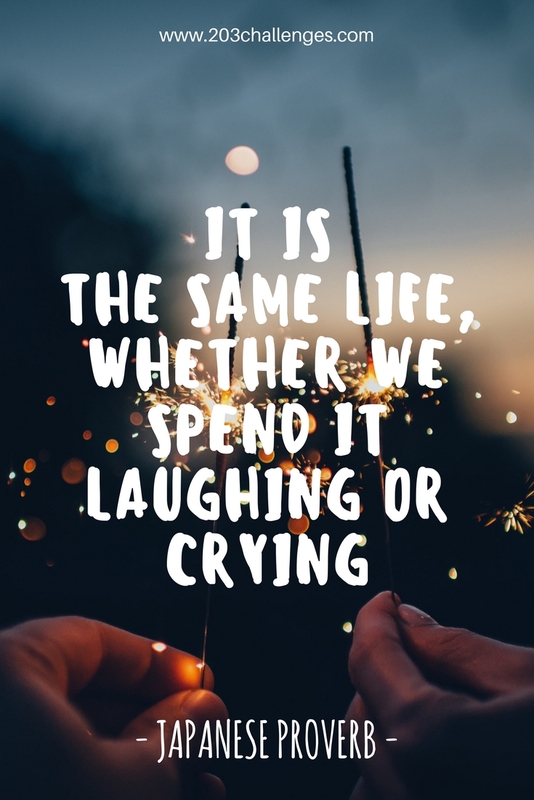 It is the same life whether we spend it laughing or crying. 14. Half an hour in a spring night is as valuable as 100 gold coins. 15. If you love your son, let him go travel. 16. 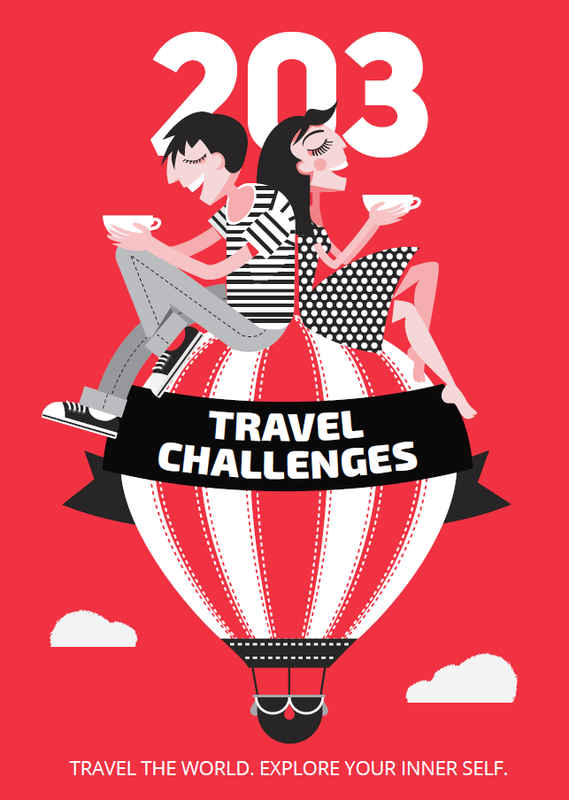 For the one who travels for love, 1,000 kilometers are not longer than one. 17. 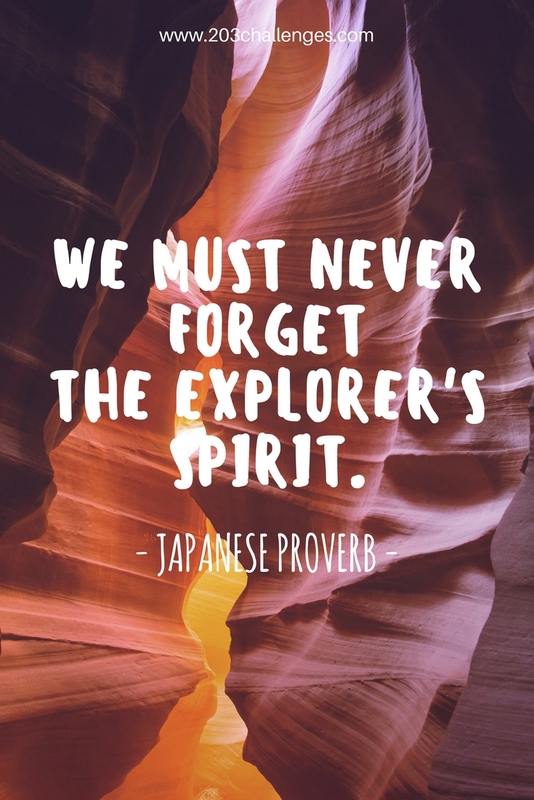 We must never forget the explorer’s spirit. 18. Our strengths are our weaknesses. 19. Never trust a beautiful morning and your mother in law’s smile. 20. One kind word has the capacity to warm up three winter months. 21. When one’s character is unclear to you, look over to his friends. 22. Knowing how to do a lot means not knowing how to do anything. 23. Nothing is more expensive than what is free. 24. Sometimes you must use poison to deal with poison. 25. If you believe everything you read, it is best you don’t read.